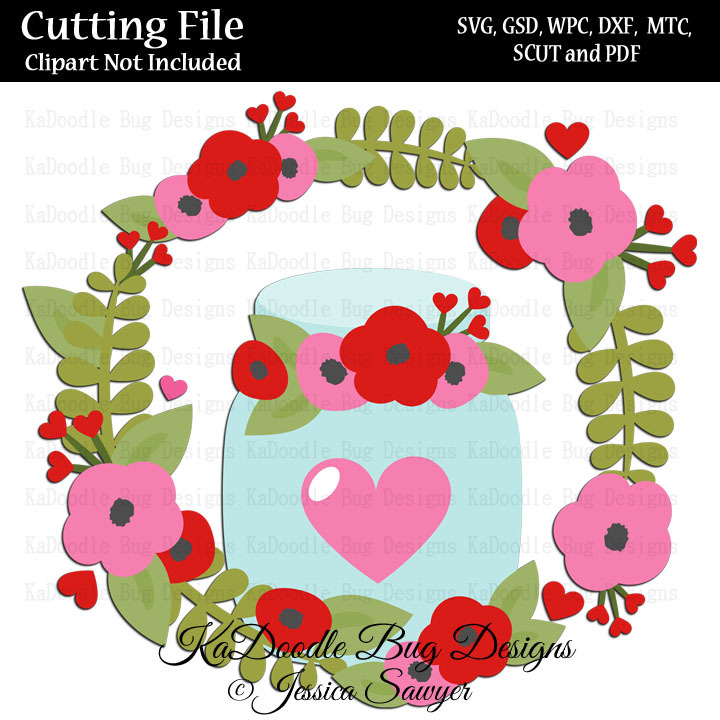 Cutting Pattern Files included are SVG, GSD, WPC, DXF, MTC, SCUT and PDF. 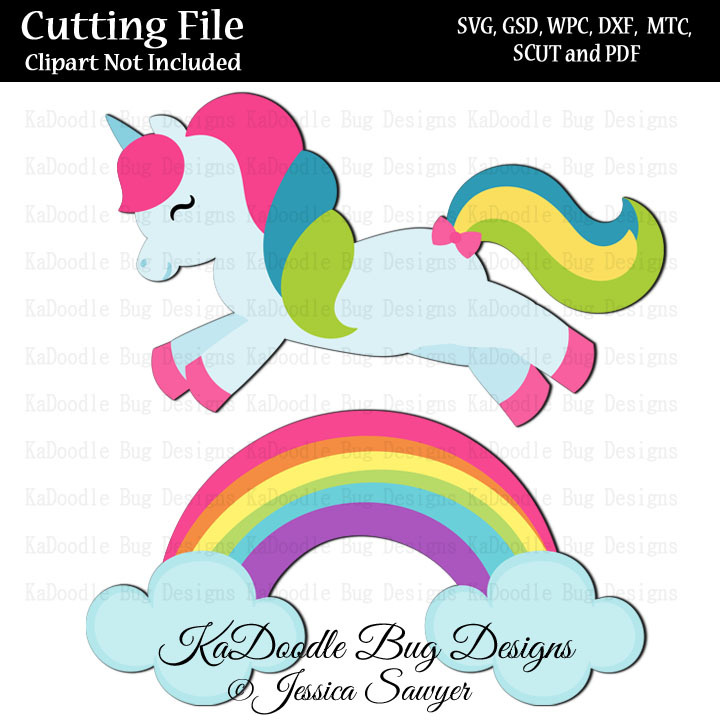 Does NOT include Clipart and AI Files. 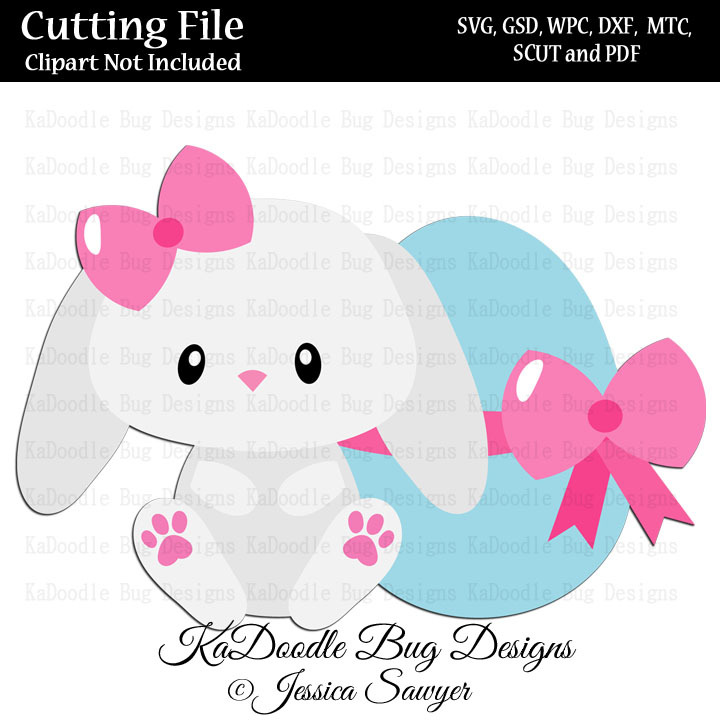 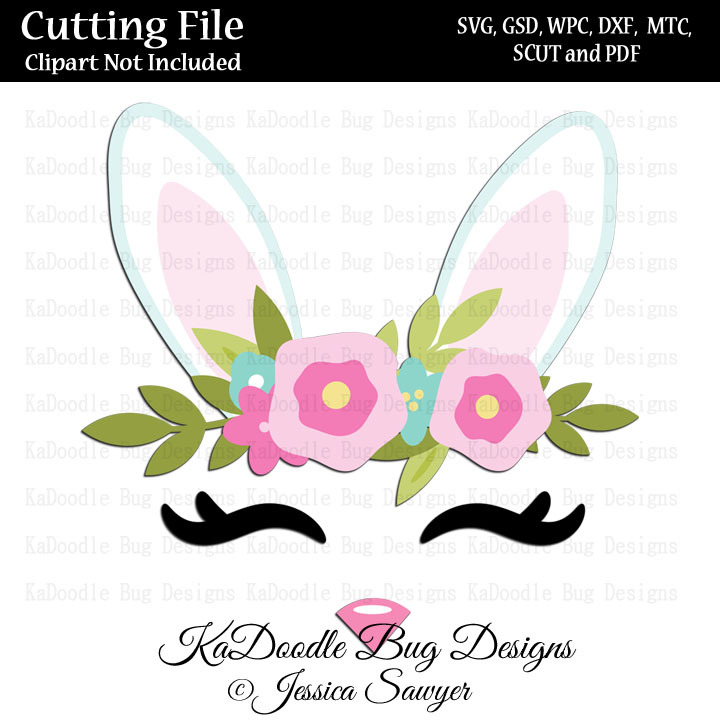 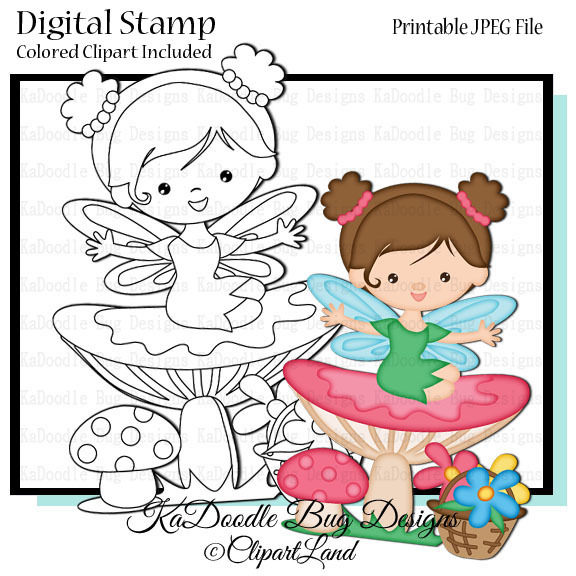 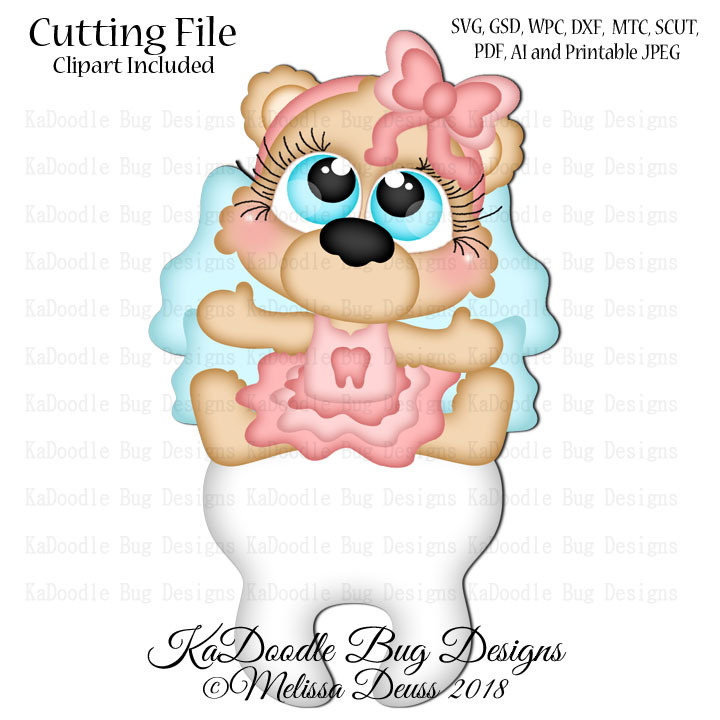 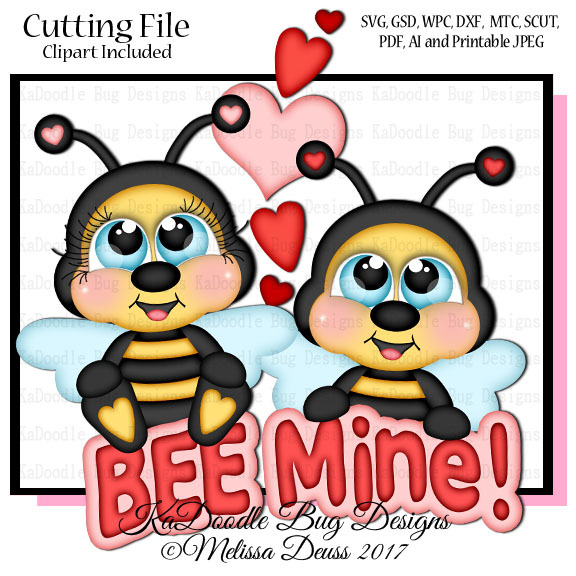 Please Select AMBillustration.. ClipartLand Icemilo Clipart Jessica Sawyer Little Lia Grap.. Look Look Prett.. Melissa Deuss Paper Nest Doll.. Peekaboo Design.. Prettygrafik De.. ScrappingMar Trina Clark, Di.. Trina Walker Il.. Whimsical Inkli.. Whimsy Primsy C..